Attorney Gloria Allred attended the Respect Rally at the Sundance Film Festival during the 2018 Women’s March weekend. And in her speech, she called for the Equal Rights Amendment to be passed into law. The ERA would specifically grant women equality under the Constitution, but here’s the thing. The deadline for states to ratify the amendment passed on June 30th, 1982. 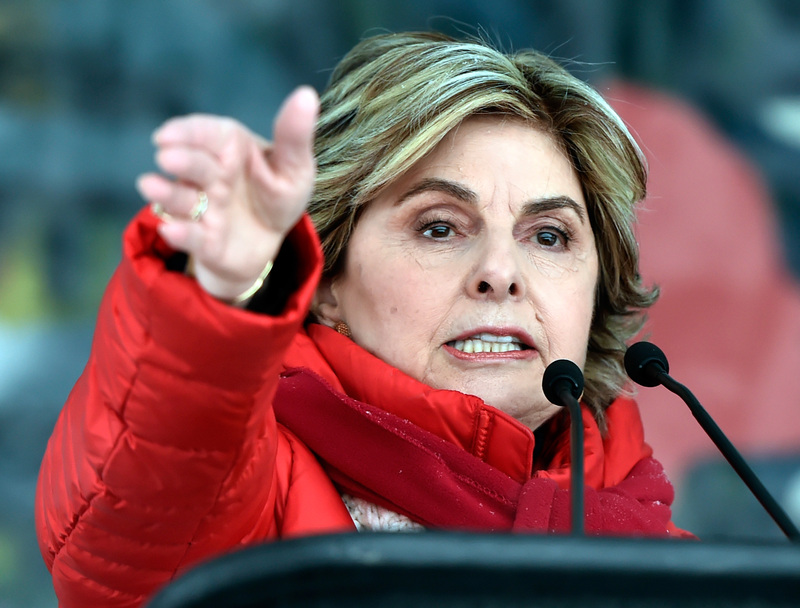 Allred has spent years working for plaintiffs in high-profile sexual assault and harassment cases. She’s represented victims who have spoken out against President Donald Trump and is also a fierce advocate for the #MeToo movement. Even so, she recognizes there is still work to do, and she made that known in her Women’s March speech. While the Equal Rights Amendment might sound like a no-brainer, politics and persistent misogyny have halted its approval. First proposed in 1923, Congress finally passed the ERA in 1972. But a constitutional amendment requires ratification by three-fourths of the states, and by the 1982 deadline, only 35 states had signed off on the ERA — three short of the 38 needed. Funnily enough, the state of Nevada ratified the ERA in March 2017, 35 years after the original deadline. The ERA has not yet been part of the #MeToo conversation. But Gloria Allred wants to change that. It’s obviously infuriating that there’s still a question about whether women should have equal rights. 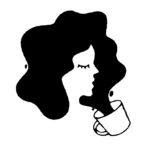 Luckily, the 2018 Women’s March has revived talk of passing the Equal Rights Amendment, and we’re glad Allred is using her voice to push the momentum forward.